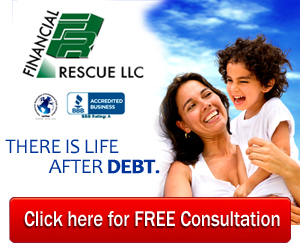 Before we proceed with your FREE DEBT CONSULTATION, we would like to initially assess your current financial situation. Please provide the following details to our debt consultants. Please make sure that you input the correct contact details. Thank you! We value your privacy. Your personal information will be kept confidential and will never be sold to third parties. It will only be used for communications you request related to the services provided by Financial Rescue LLC.